Your health is a reflection of your habits, thoughts, actions, and other life experiences. Ironically, the backbone of your health is your spine, so it is important to get regular checkups and address any pain before it gets worse. 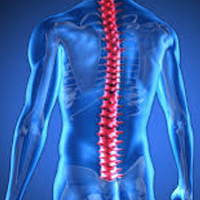 Your spine allows you to stand up straight and protects your spinal cord, which is a bundle of nerves connecting the brain to the rest of your body. 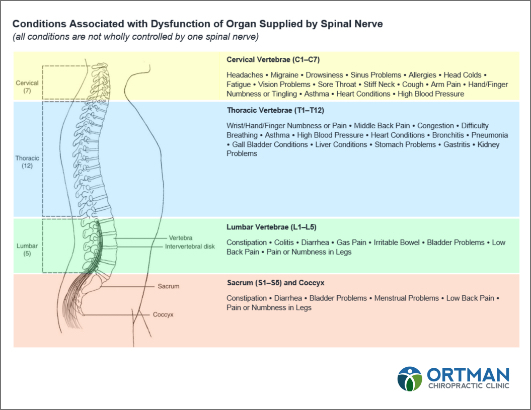 Any misalignment of your spine interrupts the functions of these nerves and your muscles, ligaments, tendons, and bones. In turn, this causes pressure, inflammation (pain), and possibly other dysfunctions. Our doctors have the experience and knowledge needed to treat your condition. 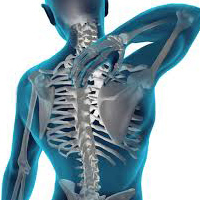 Back and neck pain are the most common conditions treated by our doctors. 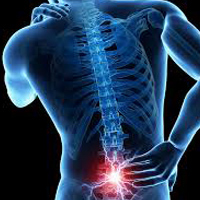 However, other areas our doctors can help relate to the muscles, tendons, ligaments, bones, joints, fascia, nerves, and other related systems. Your doctor may also recommend additional therapy, changes in lifestyle habits, nutrition, and exercise to improve your health and well-being.